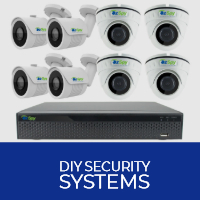 説明: ozspy.com.au is Australia’s largest online store for all surveillance and security needs, full range of products including Spy cameras, security cameras, wireless spy cameras, CCTV systems, alarm systems, hidden cameras, GPS tracking systems, bug detection and listening Devices, all available here at Ozspy Security Solutions. Welcome to the OzSpy Affiliate Program. You have been approved to join our team and reap the rewards of this boom industry. In the not too distant future we will be offering further incentives to reward those who actively promote our products. Good luck and thank you.